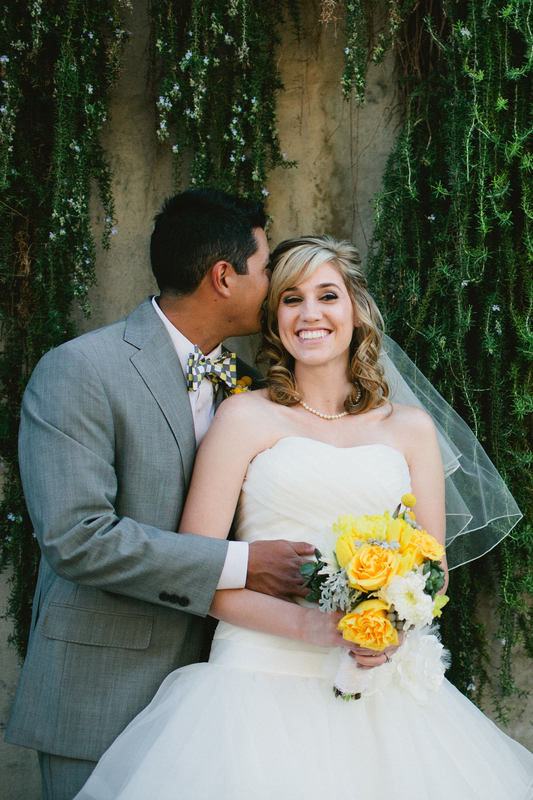 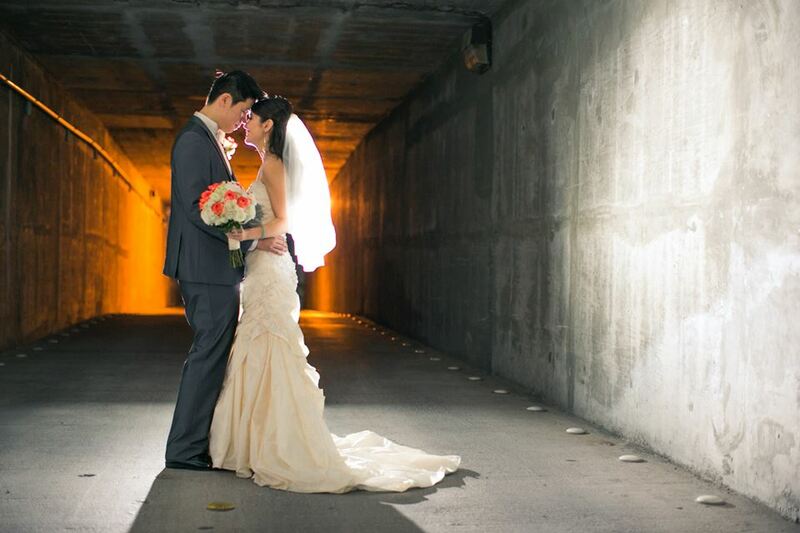 The venue sets the tone for your wedding - romantic, formal, casual rustic, trendy modern, or timeless traditional. 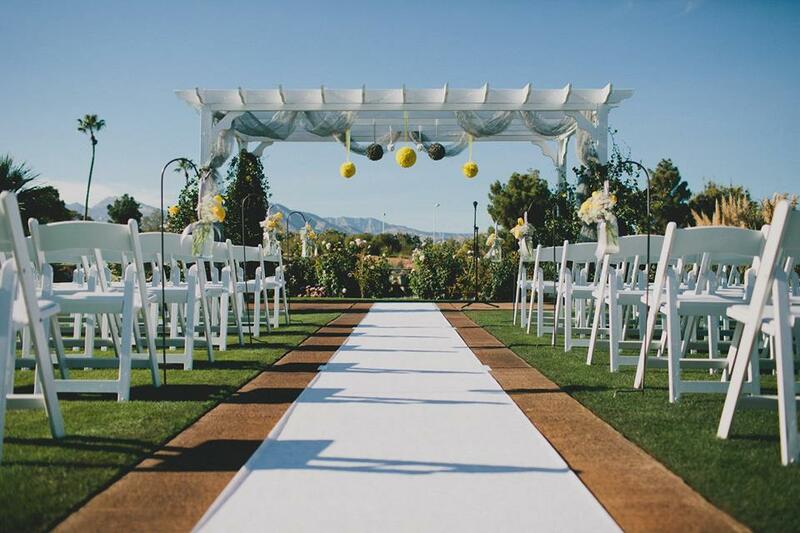 Angel Park Golf Club offers a grand setting for romantic weddings and receptions set against the Red Rock Mountains and grand desert landscape of Las Vegas, Nevada. 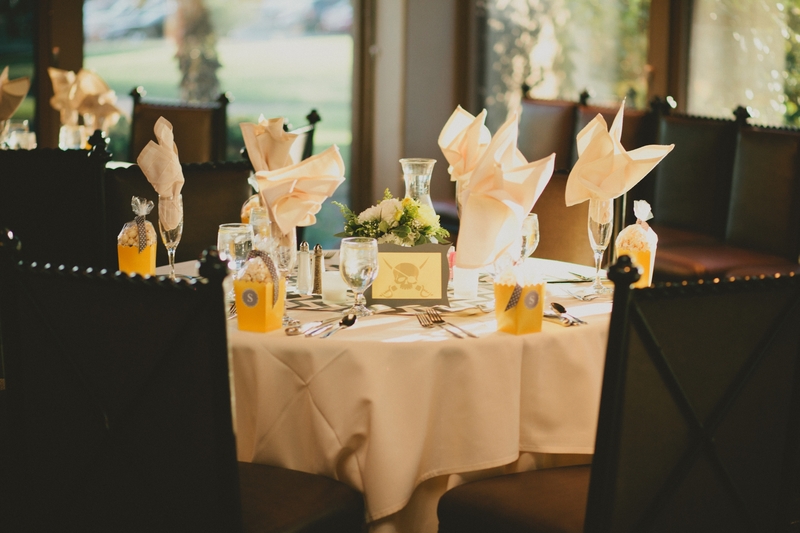 NEW - We have officially launched our new wedding menus and all-inclusive packages! 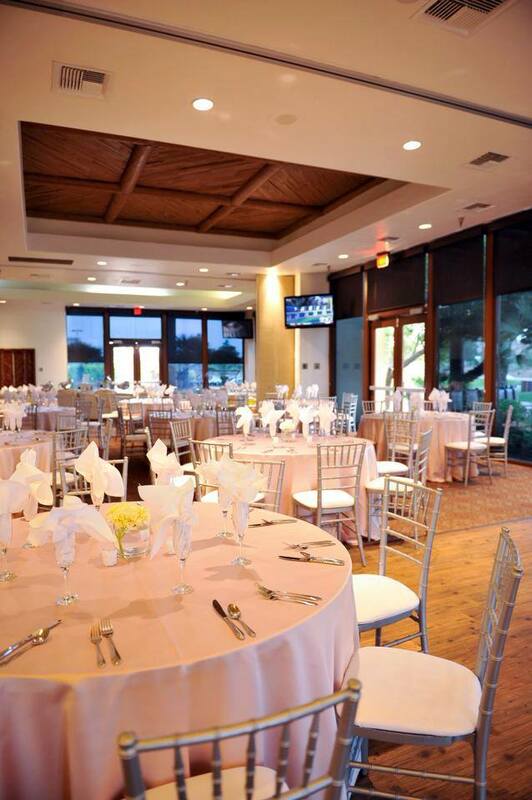 Please contact our Catering Department for details and pricing at catering@angelpark.com or 702.570.4275.